Dave Franco and Teresa Palmer star in this teen zombie romance. 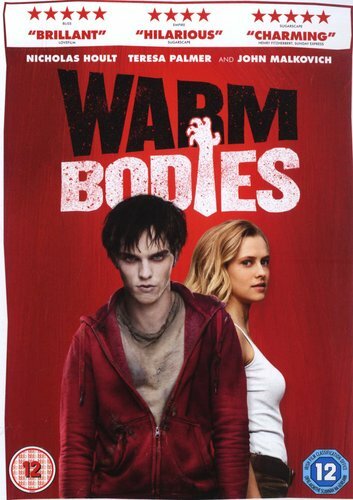 After feasting on the brain of a suicidal teenager, zombie R (Franco) falls in love with the dead boy's girlfriend, Julie (Palmer). R rescues Julie from certain death at the hands of his zombie clan and takes her back to his lair. The romance that unfolds between them sets a sequence of events in motion that could transform the entire half-lit world.